Albemarle boys lacrosse edged Patrick Henry-Roanoke in overtime 9-8 to pick up a solid early season win against the defending Region 5D champions. 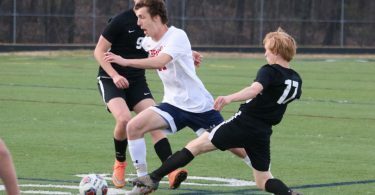 Andrew Scanlon led the attack for Albemarle with four goals while Timmy Myers notched a pair of assists.Alec Kelly had a goal and an assist while Cooper Camer, Daly Sembrowich, Nolan Pitsenberger and Max Wooten each tallied a goal. Tim Lindenbaum checked in with one assist. Matthew Willis was strong in the cage with 10 saves. 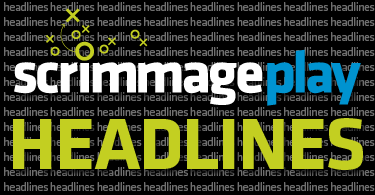 Albemarle pulled out the win despite Patrick Henry holding a 16-3 advantage on face-offs and a 37-24 advantage on ground balls. Albemarle will jump into Jefferson District play Friday on the road against Western Albemarle.